After finishing his law degree, at Laval University, in 2001, Mr. Poirier earned a diploma in journalist in 2002. 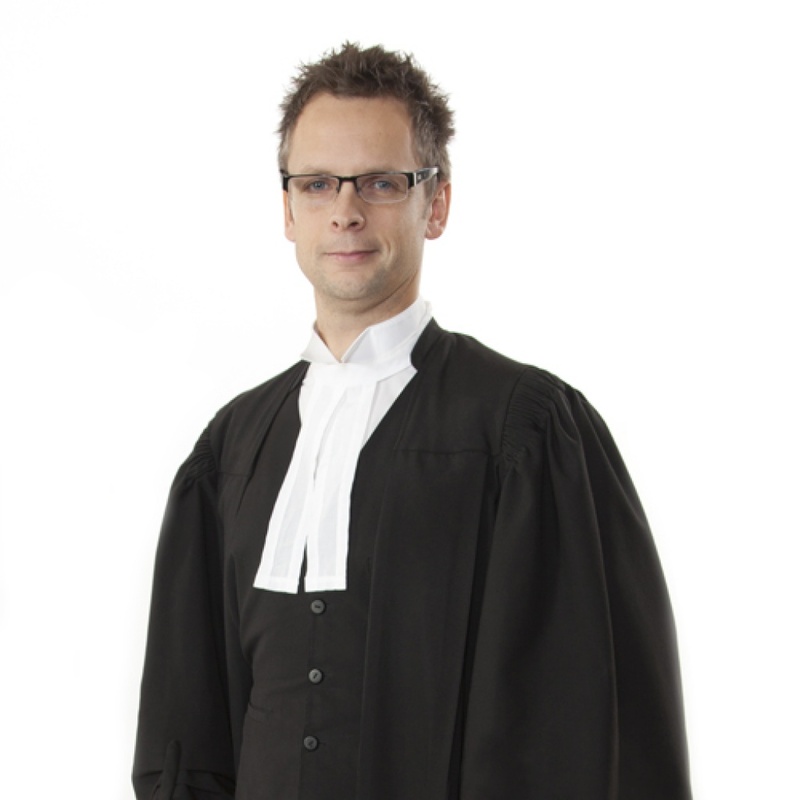 He, then, became a member of the Quebec bar and began his practice as a criminal lawyer within legal aid. In 2011, he decided to start his private practice and founded his own firm. His career path led him to daily litigate criminal and penal law before the trial courts. He also has experience as barrister before the Superior Court, the Court of Appeal of Quebec and the Supreme Court of Canada. A lawyer to meet your expectations! Mr. Poirier’s mission is to always give you a clear picture of your situation. Following an interview and analysis of your case, he will be able to give you a fair and informed legal opinion. Either you’re accused of perpetrating a criminal or penal offense, he gives equal importance to each case and ensures the follow-up with the client throughout the judicial process. Me Poirier’s mission is to always give you a clear picture of your situation. Following an interview and analysis of your case, he will be able to give you a fair and informed legal opinion. Whether you are accused of committing a criminal or penal offense, he gives equal importance to each case and ensures the follow-up with the client throughout the judicial process.